I never thought I'd be back to writing my blog. Honestly, after 6 years of Look What I Got! The idea of blogging or content creating was so uninteresting. I had touched on this a couple of times​ through blog posts, and I really did try to change things up, and take a break. But the more my life seemed to change, the more my blog, which had been such an integral part of my life, reduced significantly. So why did I almost stop blogging? First and foremost, it bored me. I was grateful for the event invites, the exclusive opportunities, the people I had met. But after a while, doing the same thing felt like ground hog day.... and after a while I was like is this it? I wasn't growing as a content creator to be honest. Even though I diversified my niche, even though I started YouTube. Blogging had boomed, and as a result the raw feeling if creating for creators sake was lost. Most of us (including myself at times) were more focused on numbers, or content that we knew would get views. Now I'm no Debbie Downer. I know how business works and I know you got to change things up to be the best. I'm a marketer (in my day job) so I am so aware of how blogging is a strong word of mouth marketing tool. But I just think most bloggers we're taking it too seriously. It got to the point where I'd be hanging out with some of my blogger friends and all we'd talk about is blogging. I was tired of it, and realised I was in a blogger bubble. At the age of 26, and as a woman who always had other hobbies/activities outside of blogging, this no longer fed my soul. So I took the longest break (3 months), I've ever done and lived my life. I think I've mentioned my age a few times. The reason I did this, was to highlight the priorities my life has now versus when I started blogging, I was a 20 year old Uni student, with a lot of time on my hands. To now , a 26 year old with 3 jobs. I have a freelance social and Content start up (FBL Bloggers), Monday-Friday I head up social media and digital content for a global travel tech company. Plus this site is a job. Between that and having a super active social life. LWIG was something to put on the back burner whilst I lived life and focused on the important changes in my life. I wanted to more than a blogger. 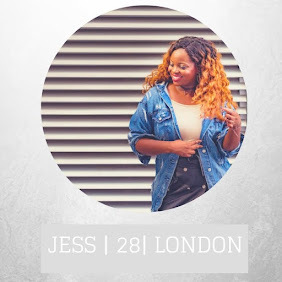 Jess the blogger has been my identity for 6 years. But I'm more than that. I'm a person, I'm a daughter, a sister, your best friend and I have other interests. Which shocked people, weirdly. I love dance and music. But I'll always be a creative in some way. Obviously, I couldn't bring myself to quit. But I brought myself to take a break, and focus on life. I did not feel guilty, and I couldn't be bothered to think about blogging metrics. The main reason, I didn't quit is because I remembered why I started my blog. 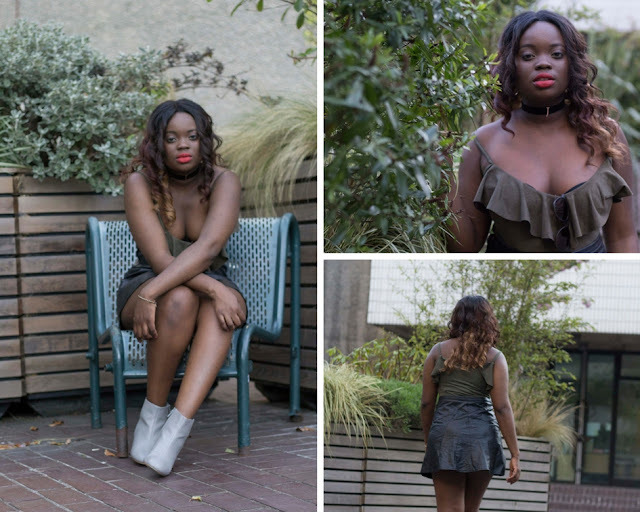 My blog saved me, in a number of ways; it was the catalyst which allowed me to be where I am now in my career. It also helped me be more open with my feelings, my interests and helped develop who I am today. You see, my blog is no longer a place where I post my favourite outfits. It's a place where I express the essence of who I am. It's been my diary for the last 6 years.. and I'd like to have a look back on how I've developed to the person I am today. So how can I truly quit that? Of course there will be a day, when I take a bow. But I hope this blog could be an archive of a young Jess, that I can share. All I can promise is to be me, I can't promise to post on the regs like I used to. But I can promise that when I do post... It'll be interesting and of quality. It'll be the real me and I hope that is why you all visit here, right? Anyway? 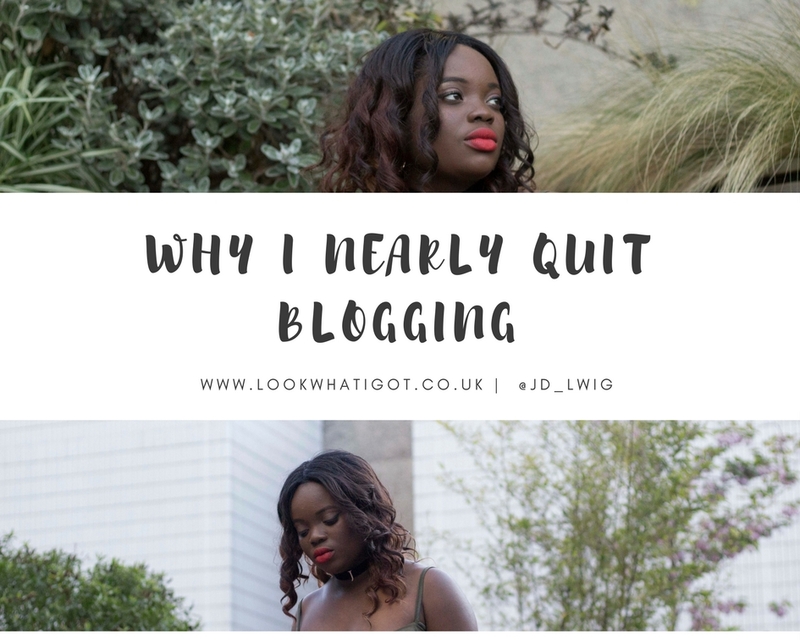 Have you quit blogging or thinking about it? I love your your YouTube channel and your recent Fbloggers video Winter lookbook featuring Quiz Clothing and Primark | Jess D @jd_lwig. Even at my most active I generally only averaged one blog post per month, I only did two posts in 2016, and haven't done a new Fbloggers post myself since my August, 2016 post titled: "Cosmetics Haul, Lingerie+Fashion Hauls and Thanks to Commenters with Links". I haven't done any posts so far in 2017. My excuses for not posting? Not having a decent camera for videos (my old one broke); insecurity and lack of body confidence - I'm older, have put on a lot of weight and got out of shape. I have lots of excuses, but no really good ones. I don't want to quit blogging though, in part because I love reading what other bloggers write in the comments on my blog. You look fabulous!!! I very much hope you will continue blogging, even if your posts are less frequent than in the past - I love reading your blog posts seeing your photos and watching your videos - and I also love your Tweets on Twitter and your #FBLchat! You look beautiful, and I love the shade of lipstick you were wearing in the pretty outfit photos above. Hey Jess! This is a really interesting insight into the alternative side to blogging. 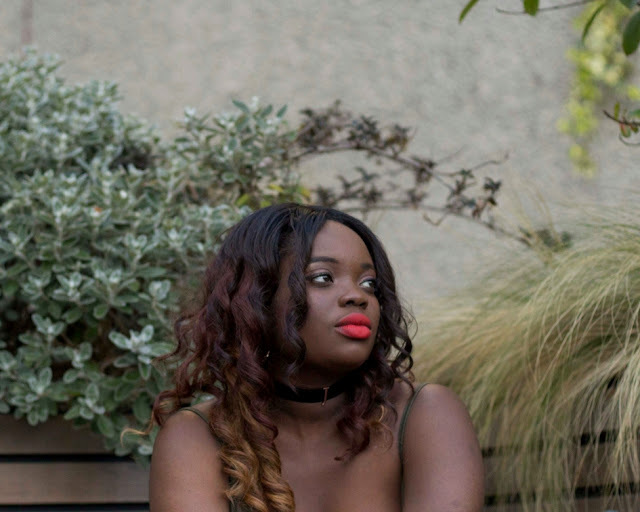 I started mine a week ago and I would really appreciate if you could check my blog out and let me know what you think! It's very much baby steps at the moment but it would be such a help! Jess I love this! I'm feeling exactly the same way at the moment, it really is a struggle! At the end of the day it's your life and you have to do what makes you happy! Yes I have, I am a blogger with quite a small following and sometimes I feel I just can't get anywhere. I thought about quitting but I just couldn't let myself. I enjoy it to much so I took some time off and rebranded my whole site, I have it exactly how I want it now and it's given me the extra drive to keep going. I have a YouTube channel now as well to go alongside it and I am looking at the future, my blog goes alongside my business and I work part time myself.